What can I do with my PharmD? This class has taught me a lot about myself and how to be a better online learner overall. There are many people taking online classes and they all have different ways to be successful. Reach out to those who are taking online classes for their tips and strategies about how to be more successful in your online class. 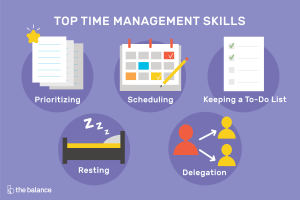 Time management is something I have been working on for most of my life. I have always had school work, family obligations, work, and extracurricular activities. 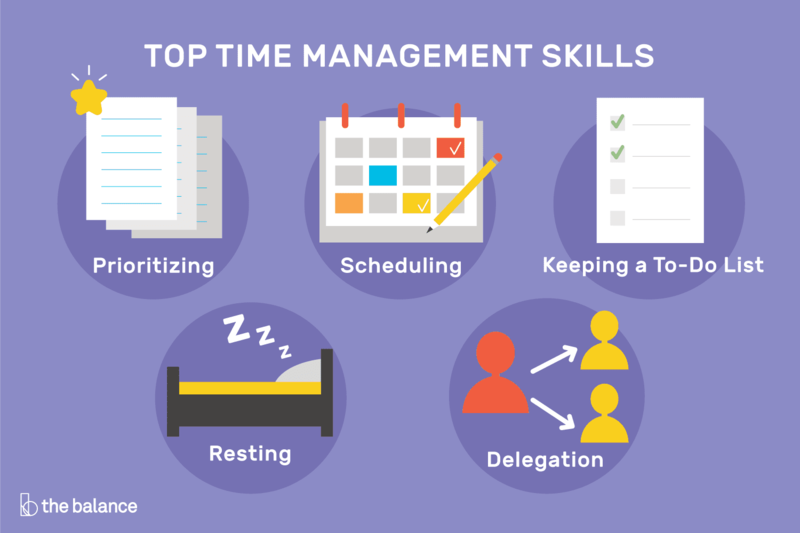 Making sure I have enough time to get done what I need to get done and still getting enough sleep can sometimes be a hard task. One problem that I tend to have is making sure I plan enough time to get my assignments done. Sometimes I think an assignment is going to take less time to complete than it ultimately does. This then causes me more problems because I usually have othe r assignments waiting to be done and my planning gets messed up. 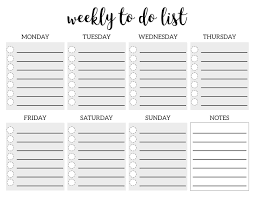 To help make sure I am managing my time well, I have a planner where I keep all of my due dates, work schedule, and anything else going on in my life (Leach, n.d.). Having everything in one place allows me to see what I am doing and when I have time to get things done before they are due. 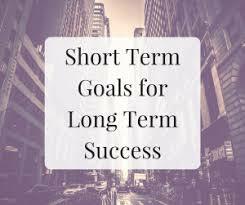 I also check things off as I get them done. As the article suggests, it gives me a bigger sense of accomplishment seeing my tasks checked off (Leach, n.d.). Lastly, finding the correct place to study and do school work is something I need to work on. In the video, Dr. Hensley points out that a good study environment is motivating and free of distractions (Hensley, 2015). Sometimes I don’t feel like leaving my room and walking to the library to get work done. However, if I stay in my room I often can’t focus as well and then the studyi ng isn’t as effective as it should be. One place I do like to go is one of the many study rooms in my dorm. 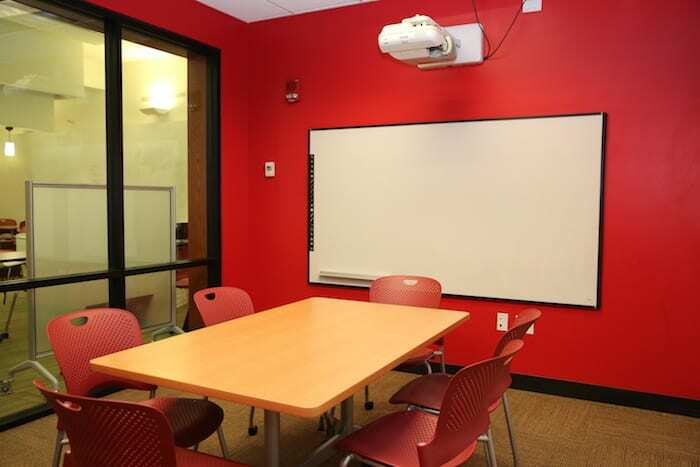 These rooms are nice because I don’t have to go outside in the cold and walk to the library, and they are also quiet and have tables and a white board that I can use. Dr. Hensley also said that the place that you choose as your study environment should be a place that you associate with studying (Hensley, 2015). Although the study rooms are in my building, the only reason I go to those rooms is to get work done. I know when I am in there, I can sit down and focus on my work and not have all the distractions that are in my dorm room. Hensley, L. (2015). Video Lecture: Tips on Managing Time, Tasks and Study Environment for Online Learners. Retrieved from https://youtube/TDme7FwnU2Q. For me, the main difference in online learning and face-to-face learning is in the interactions. In many in person classes, you can kind of blend in if you want to. You sit there and take notes and don’t necessarily have to talk and give your opinions or answer questions. Where in online classes, most of the time you have to post to a discussion board and then reply to your classmates. Both of these can be good or bad depending on what type of person and learner you are. Before I came to college, I had taken two online classes through my community college during my senior year of high school. Just like Long stated, taking the classes online allowed me to have the freedom and convenience of doing my assignments anytime and anywhere (Long, 2004). After taking these classes, I was unsure if I would ever want to take an online course again. I had felt that I had not learned the material at all. I just did the assignments and got through the course and earned the credit. This could have partly been because I was not interested in the classes I was taking but I think the majority of it was because I didn’t really know how to take an online class. Long, H. B. (2004). E-learning: An Introduction. In G. M. Piskurich (Ed. ), Getting the most from online learning: A learner’s guide (pp. 7-23). San Francisco: John Wiley & Sons.